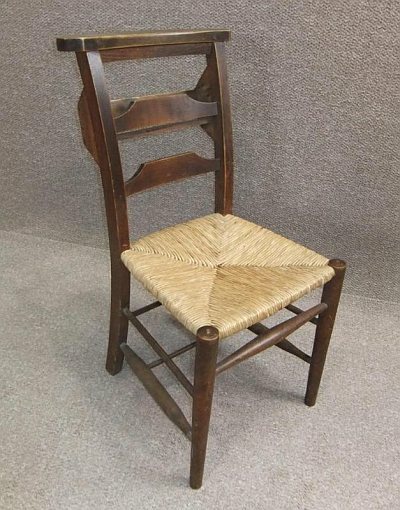 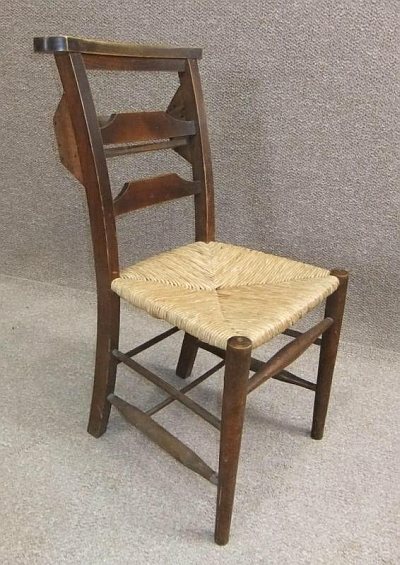 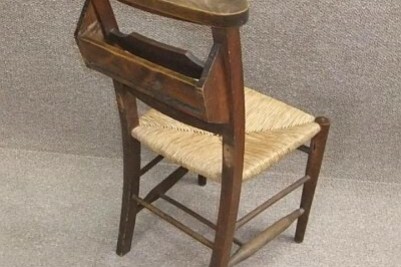 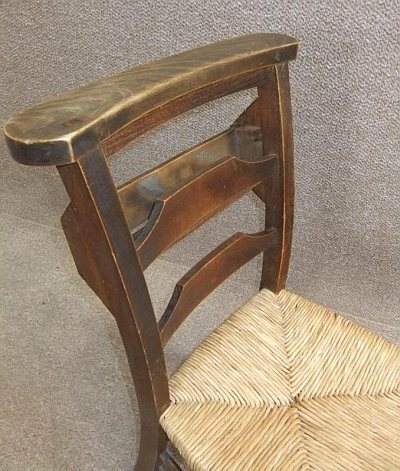 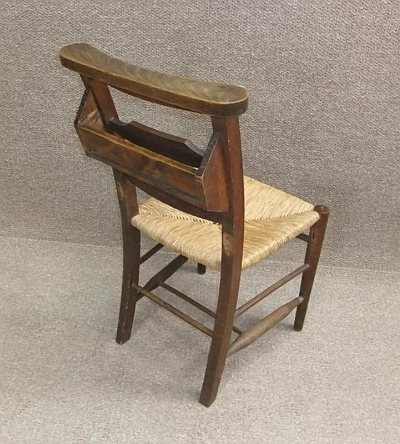 A circa 1900, traditional, rush seated chapel chair. 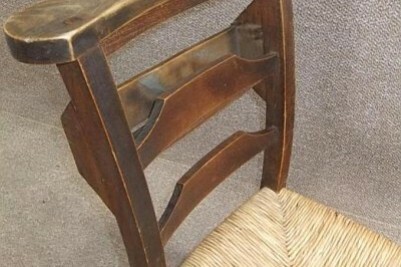 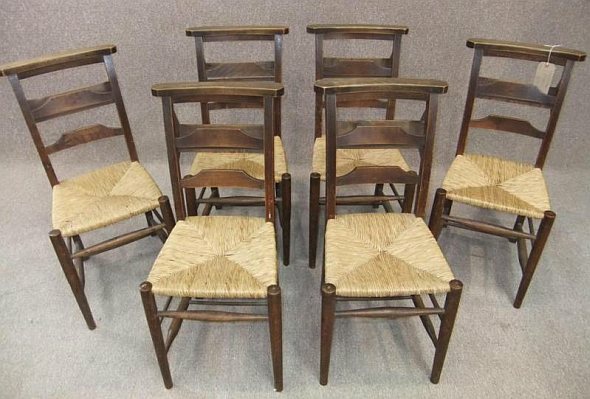 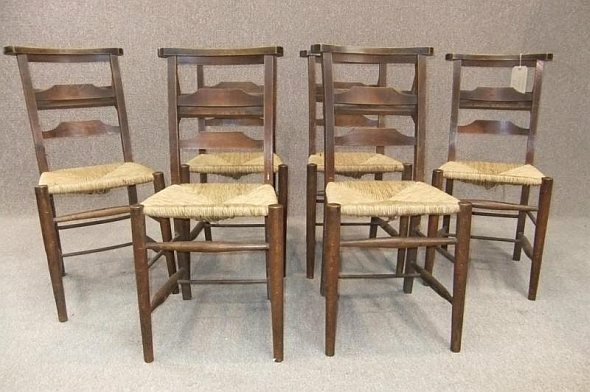 Featuring a bar back design and rear bible box, these late Victorian chairs are in beautiful condition for their age. 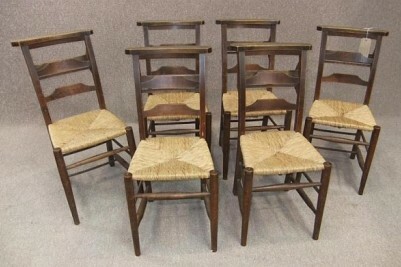 We do stock a large selection of chapel chairs if these are not to your taste. 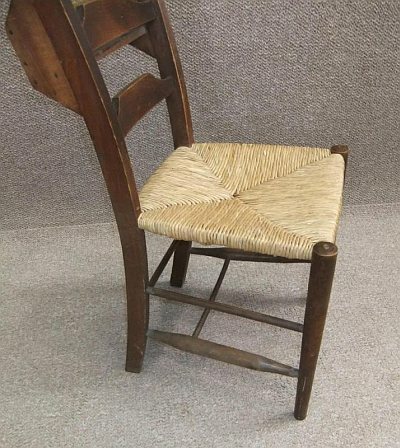 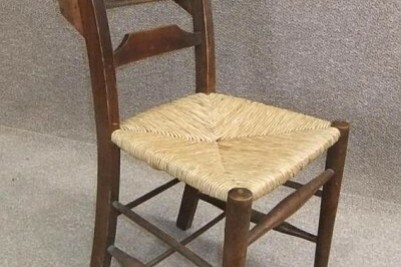 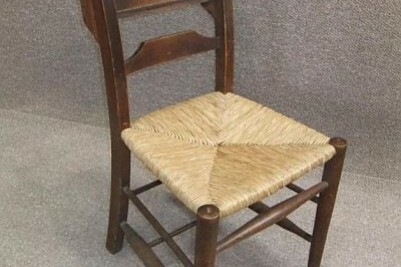 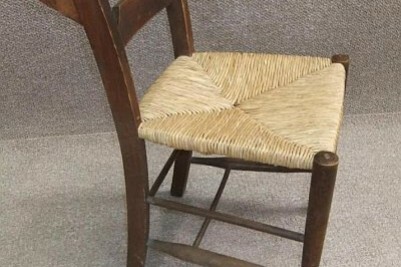 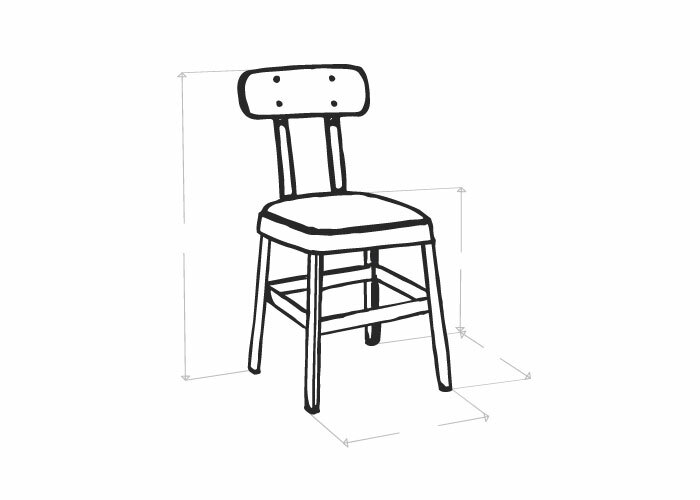 Please note, this listing is for one chair.